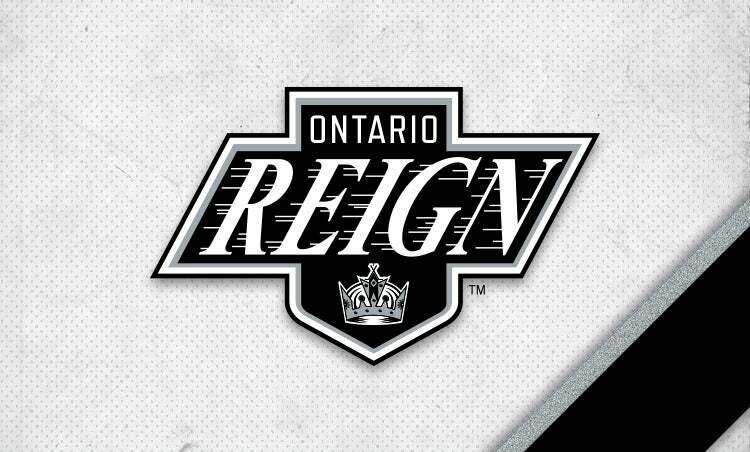 The Ontario Reign, AHL affiliate of the Los Angeles Kings, kick off their fourth season in the American Hockey League on Friday, October 12th at 7PM against the Stockton Heat. The season runs from October to April, with a total of 68 games, and 34 home games played at Citizens Business Bank Arena. Reign games consist of exciting theme nights, great giveaways, group experience opportunities, and exhilarating hockey in Southern California! $10 parking fee. $20 fee for Busses, Limos or RVs.